..These flash triggers support Gloxy flash shoes as well as Nikon cameras and Nikon speedlites/flashes. They work as a transmitter and receiver. HSS (High Speed Synch) and TTL (through the lens) abilities are incorporated. It is possible to control the flash with your DSLR or Camcorder at a distance of up to 100m. In the event that you only have an external flash you need to employ two triggers to separate the camera flash. 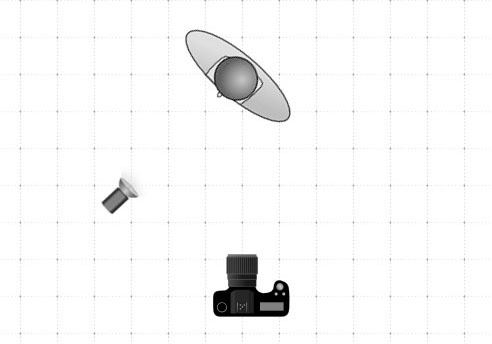 You then only need to add a trigger to the extra flash you want to use. Two Gloxy GX-625N Flash Triggers Nikon for Gloxy flash shoes. How many times have you thought how good it would be to have a separate flash for the camera? Improve the lighting within photos by adding a couple of triggers to your equipment so you can use the flash at a distance from the camera. By doing this, you can illuminate a subject from behind while the picture is taken from the front or you could use colored gels to create diverse colored effects. 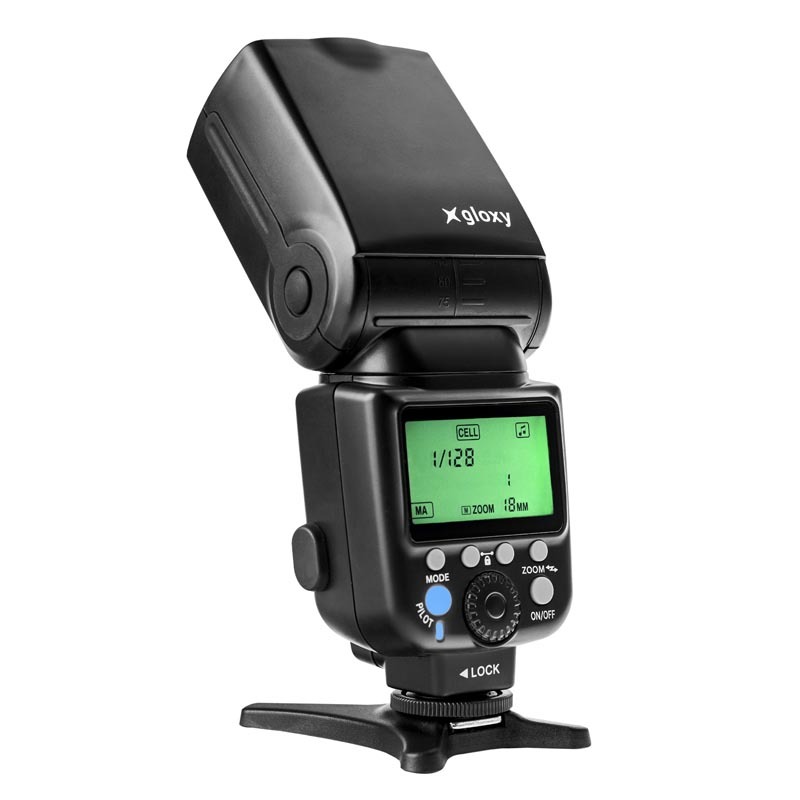 The Gloxy GX-625N Flash Triggers Nikon are compatible with Nikon cameras and flashes and Gloxy flashes. If you only have an external flash on your camera you can add two triggers. Then you just have to use a trigger for every extra flash you wish to use. HSS and TTL sync function. Both units can be used both as a transmitter and receiver. You can control the flash shoe up to 100m from your camera. Creates new lighting schemes that were previously impossible. Ideal for outdoor and night photography. Provides a sync speed up to 1/8000s. Features 7 available wireless channels and 3 - A / B / C settings groups. Now you can position the flash sideways toward the subject, or further away to soften the effect, include a softbox ... and the possibilities are endless..